From the last weekend of March to 3rd. 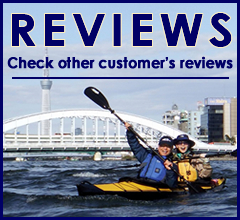 week of April, all the tours are special (Hanami Kayak) tour. Route A-C are not available. Thank you.